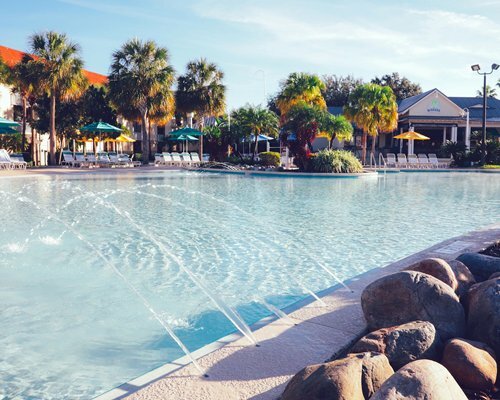 Holiday Inn Vacations at Orange Lake Resort spans 1,450 acres and is located adjacent to Disney. 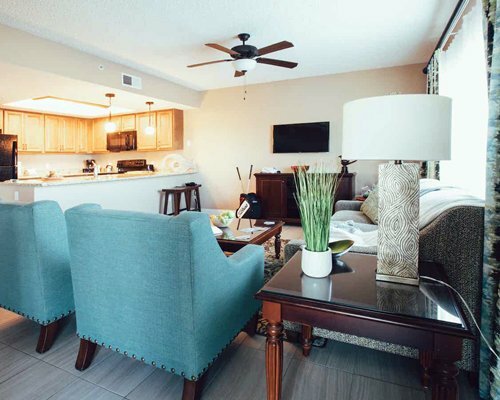 Guests have access to all four resort villages featuring 7 pools, 1,200 foot long lazy river, an 80 acre lake with beach and watersports, four golf courses, four stores, seven restaurants, two mini golf courses, three fitness centers, basketball, tennis and racquetball courts and more. The West Village has every recreational opportunity close by. It features the Water's Edge Beach Club overlooking the lake, themed restaurant with patio bar, Putt-Putt golf, arcade, cabanas and retail shops. In additon to an 18 hole and 9 hole golf course.